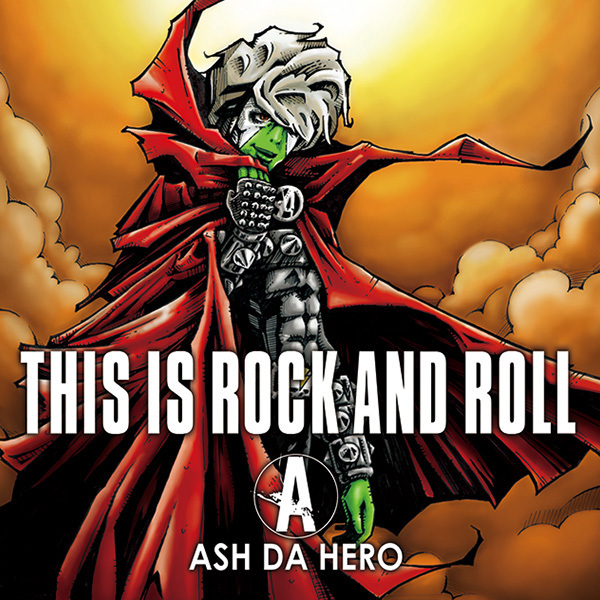 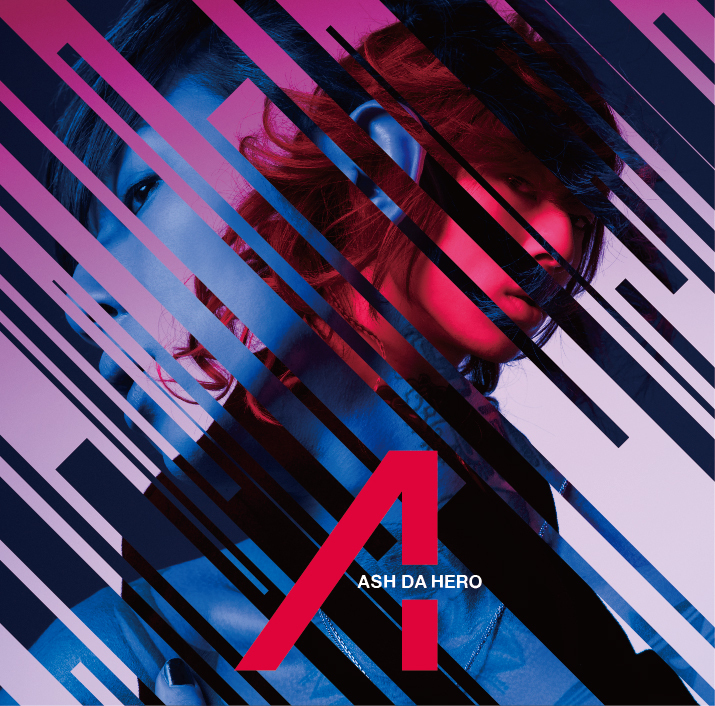 ASH DA HERO is a young Japanese rockstar, who calls himself a hero and has a dream to take over the world! 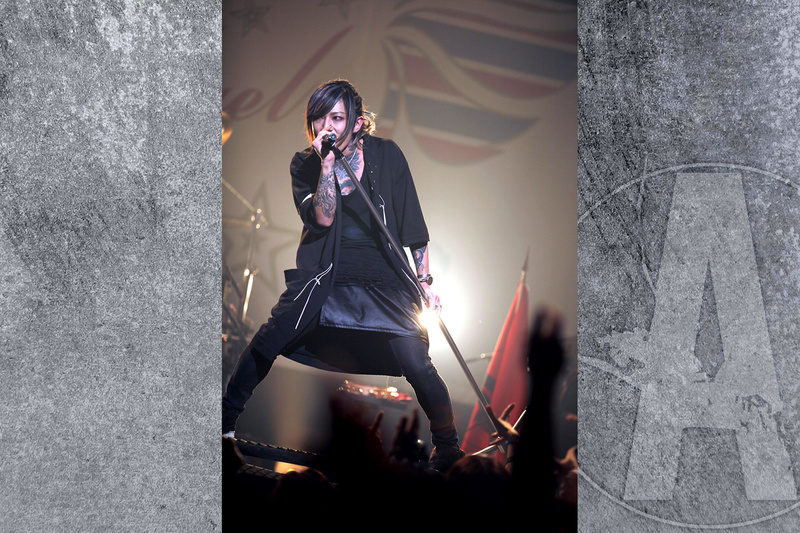 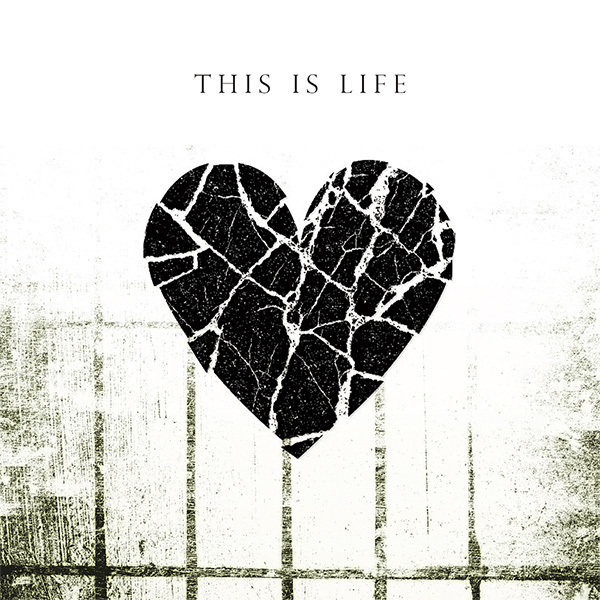 His alternative rock sound, catchy melodies, unique vocals and breathtaking live performances continue to draw in and take over senses of everyone who listens. 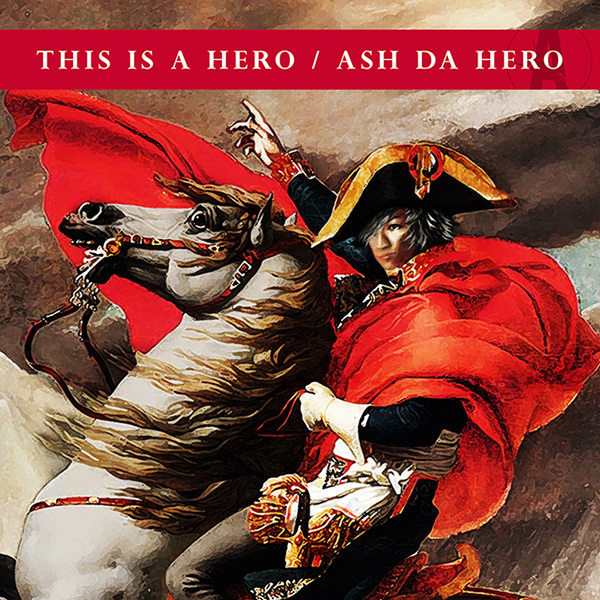 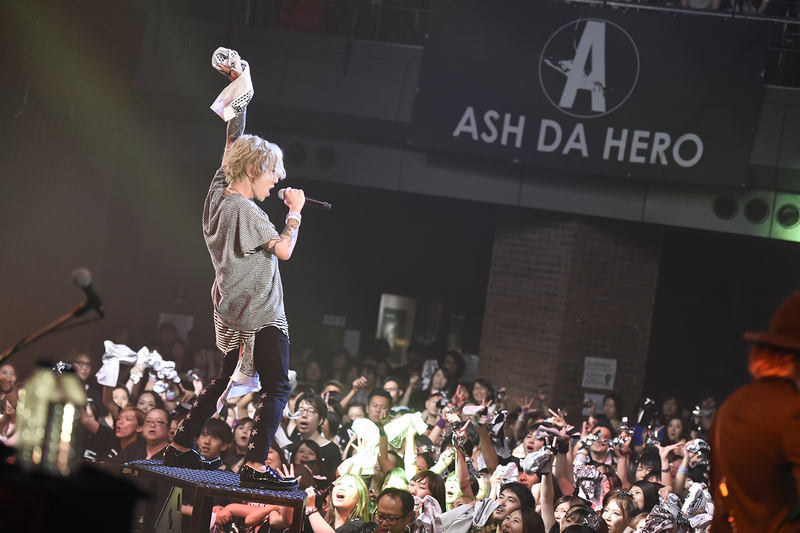 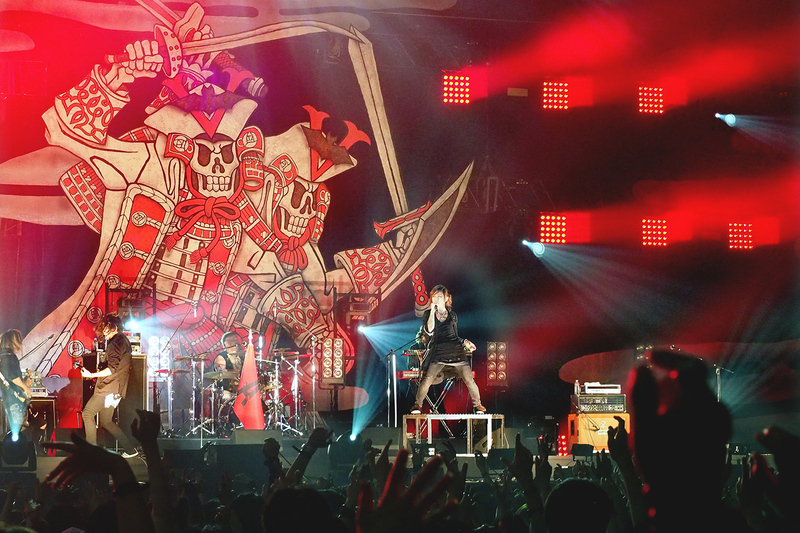 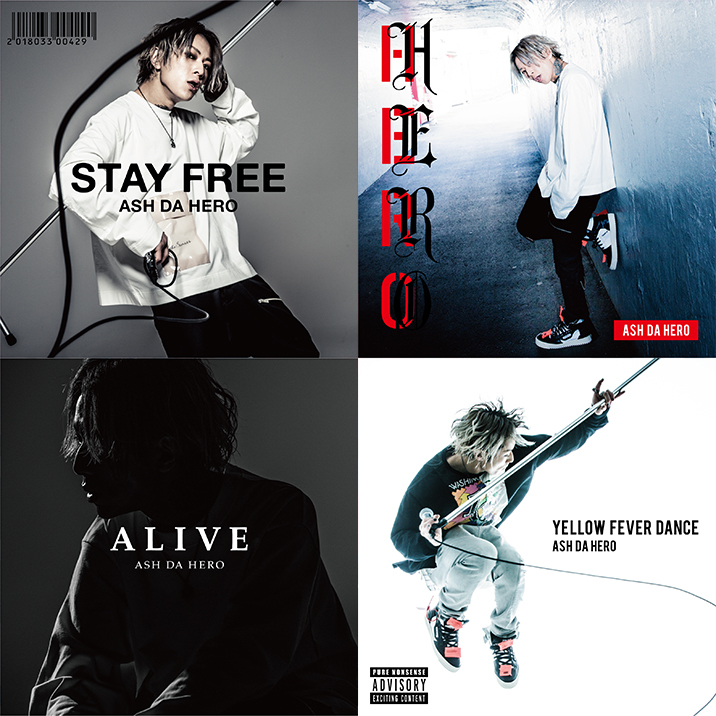 ASH DA HERO is the number one Japanese rock star!! 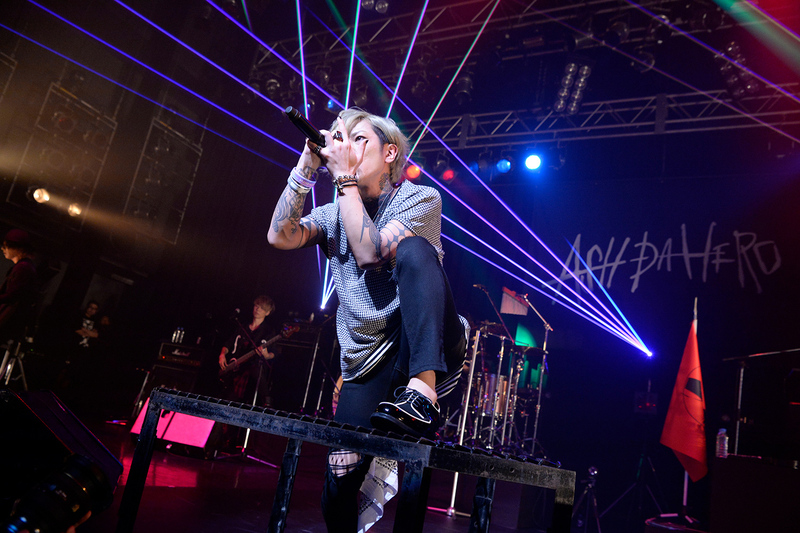 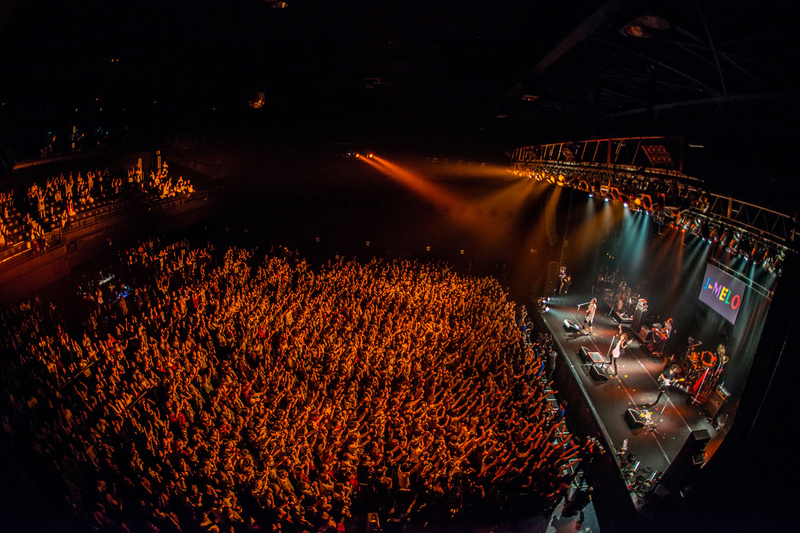 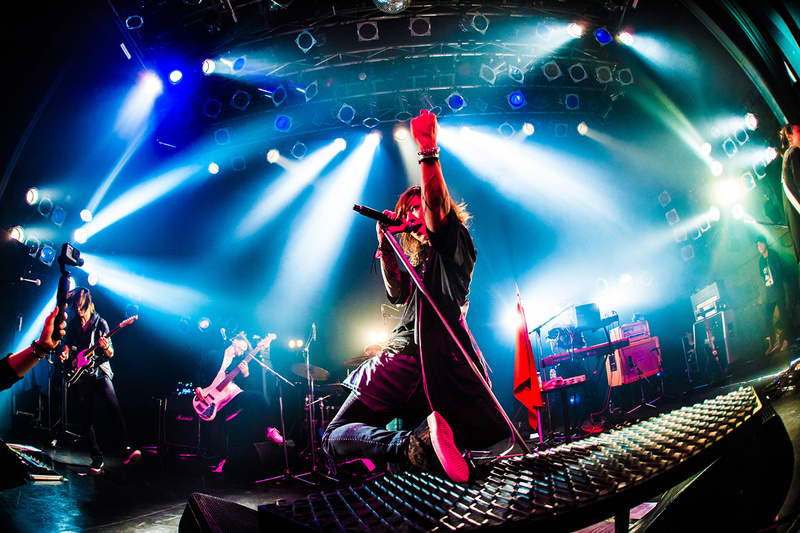 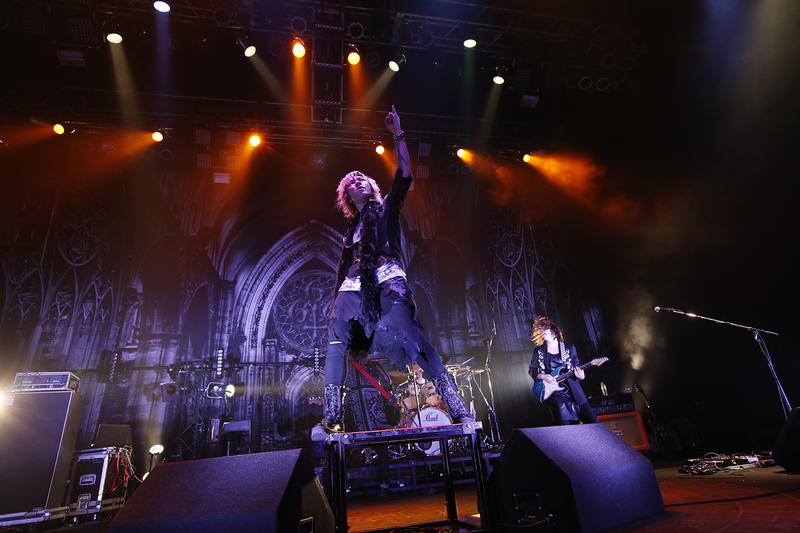 Starting out at the same company as VAMPS vocalist HYDE,with his major debut in 2015, his talent continues to gain recognition from many of Japan's greatest artists.He is a force to be reckoned with. 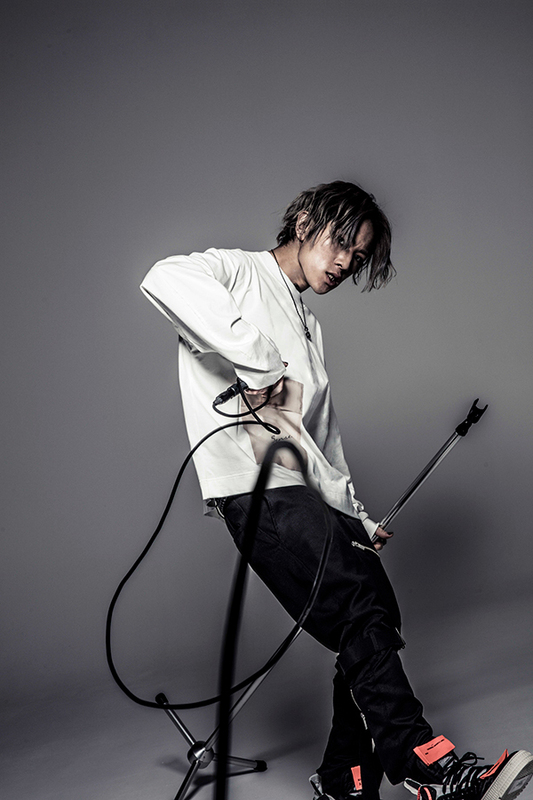 Even though he is still a rookie, he continues to grow, gaining more and more popularity,already having released 4 albums and performing at bigger and bigger festivals. 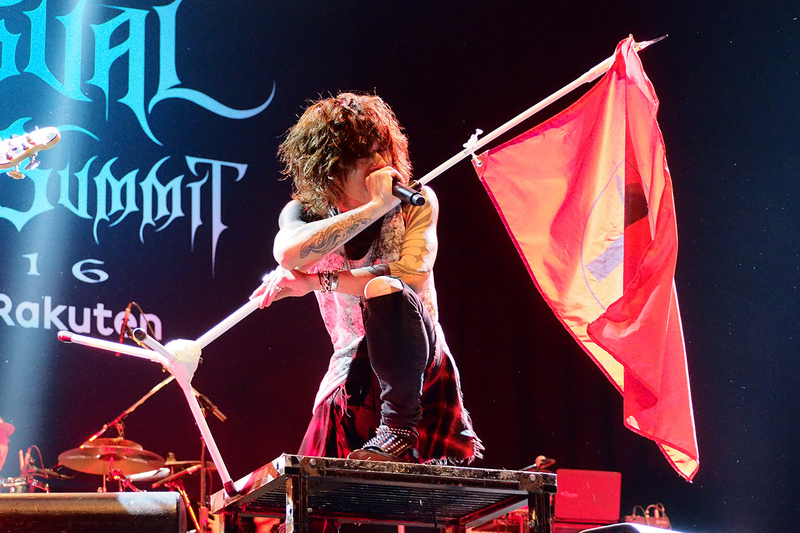 He will, without a doubt, build a whole new rock scene.